Big Announcements are part of Union Budget 2016, as we all know about it and every budget either increases the tax or somewhat decreases too (mostly increases) but one of the tax which imposed on union budget 2016 has shocked the middle class salaried people. 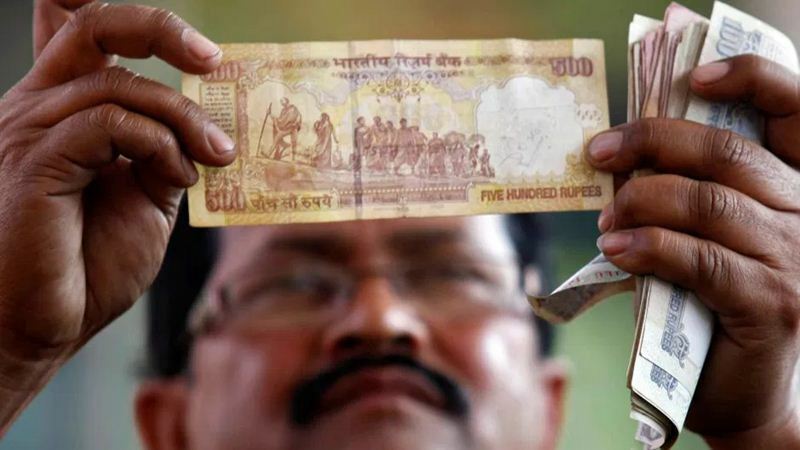 Update :- Even after introducing mild norms of EPF Withdrawal, Many parts of country still holding protest against the withdrawal of employers' contribution to the provident fund, Government of india today notified that "EPFO puts new withdrawal norms on hold till 31st July, 2016". As per the schedule, the new rule was to be implemented from 30th April, 2016. Update :- As expected, upon public demand, Government of india withdraw Tax on EPF withdrawal Roll backed. Yes, government withdraw EPF Tax proposal. Yes, the tax on EPF withdrawal. One of the asset of salaried people is their EPF contribution, which work as their retirement fund or even fulfill their house down payment or daughter's marriage. Every month, employee add some % of their salary to EPF (provident fund) and 12% added by employer. And at certain time, when employee feels to have this fund, they can have it. Though, there are some requirement to withdraw EPF, like you need to show purpose to withdraw EPF amount. I.e if you want to buy new home than the new house should be on your name etc etc. After 5 years of service, you can withdraw your EPF and for withdrawal too, there is some criteria, like you can withdraw 36 times of total salary for new home, 24 times for new property. But as per the new law introduced in Union Budget 2016, only 40% of EPF amount will be tax free, for next 60% amount, interest earned on this amount will be taxed. So, If today, you are paying 3000 INR as EPF( Both employee + employer) contribution and current age is 30 yrs. Then final amount after 30 yrs will be 1.2 crores INR approximately. Assuming that salary is increasing by 8% every year. Out of this amount interest part will be 75 lakh. So, total taxable amount will be 60% of 75= 45 lakh. Total tax payable will be 30% of 45= 13.5 lakh. And in fact its not payable, its a TDS, you will get amount after tax deduction. So, it is completely loss on employee's side. In fact it is something like, Tax on Saving money. Later Government of india has reshuffle this rule, and made it like that employee with salary less than Rs.15,000/- per month are exempted from this rule, for first 3 years government will pay their side's PF Amount. But this too hardly going to benefit much people, after so much ho-ha and embracement, government likely to rollback this TAX on EPF Withdrawal as Prime Minister modi has personally talked with finance minister Arun Jaitley on this issue. Or on other sources, we got to know that government may even have debate over this rule in parliament in current budget session. Wait for sometime, good news on its way.